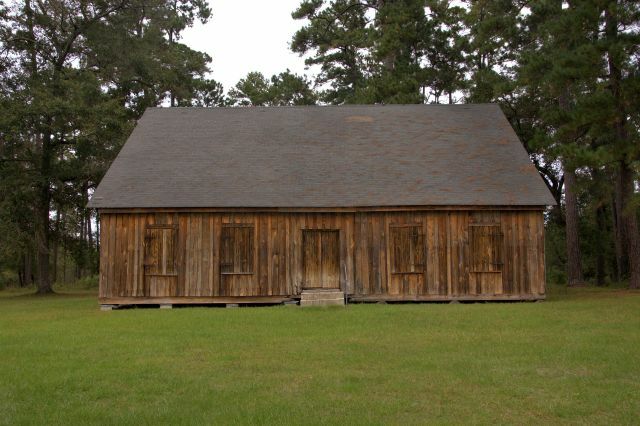 Sardis is the oldest congregation in Charlton County, founded 7 January 1821. 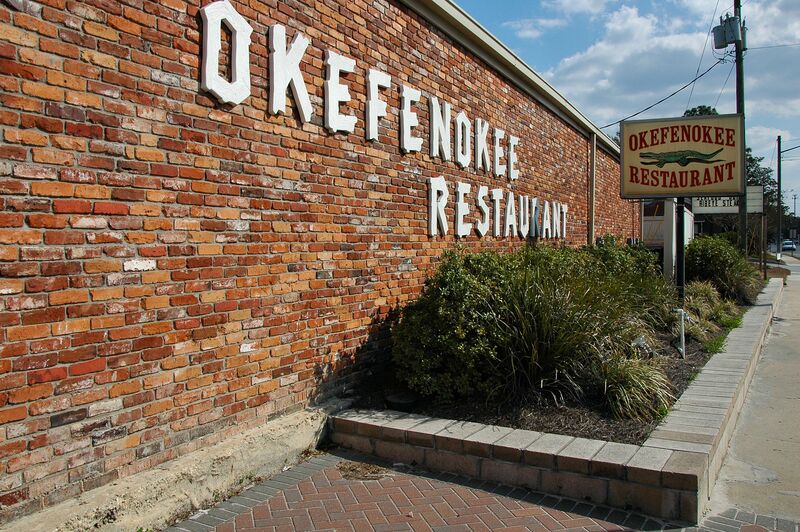 It moved to its present location around 1840. 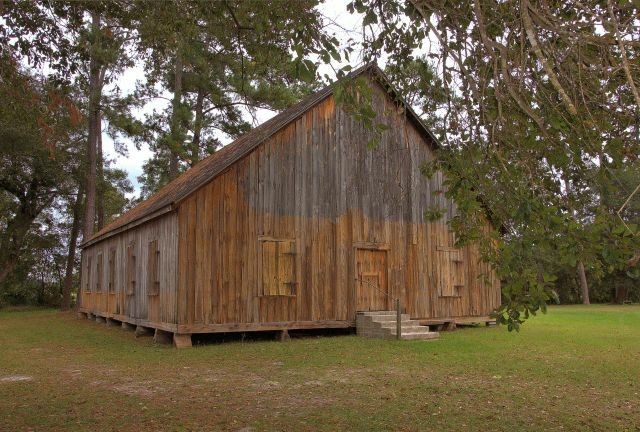 Some sources incorrectly note that this church was built in 1821, but that is not the case, as it didn’t even locate here until 1840. The pulpit is said to be from the original church (circa 1821) and to contain a bullet hole from an overexcited soldier defending the meeting house during the Indian Wars. I have no idea if this is apocryphal or factual. 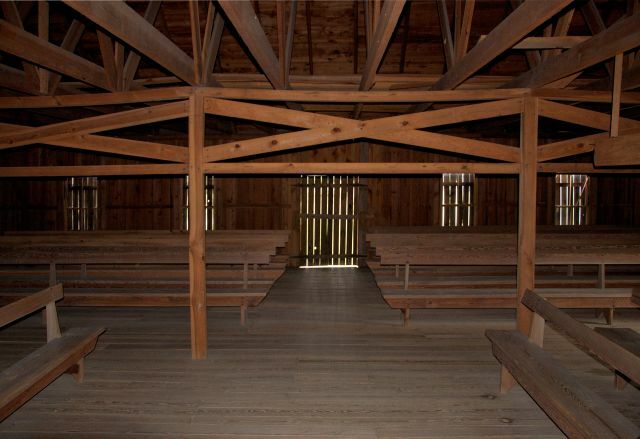 The interior is typically unadorned, as are all the Crawfordite churches. 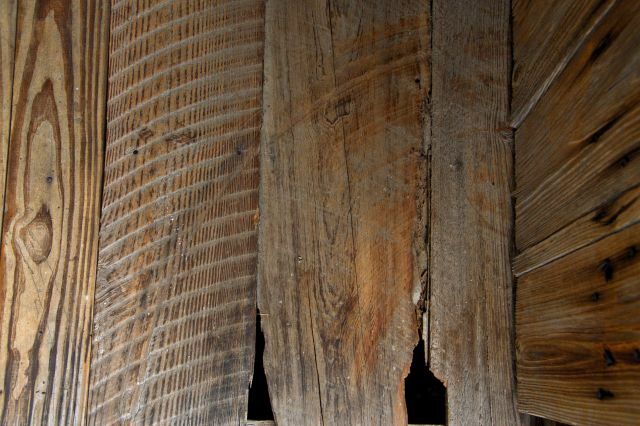 I love the worn floorboards seen in the photograph of the entrance below. 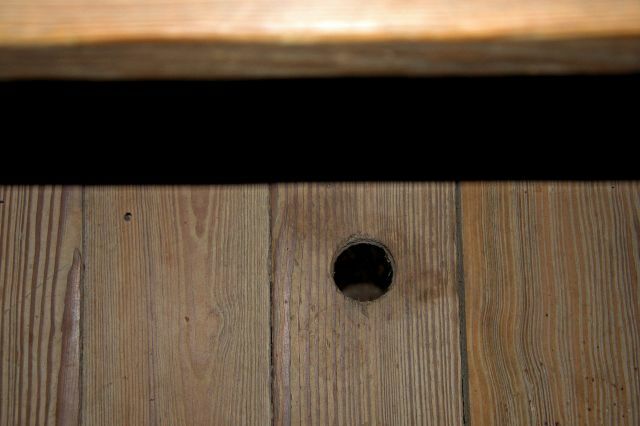 The next image shows a detail of one of the holes in the floor. These are found in some of the Crawfordite churches and are used for spitting tobacco. The support buttresses below the beams are unique (in my travels so far) to Sardis. As the weather was unsettled while I was photographing Sardis, I didn’t have time to fully explore the cemetery, which is quite large and the final resting place of many Charlton County pioneers. I was drawn, though, to the statuary of the Lowther plot. 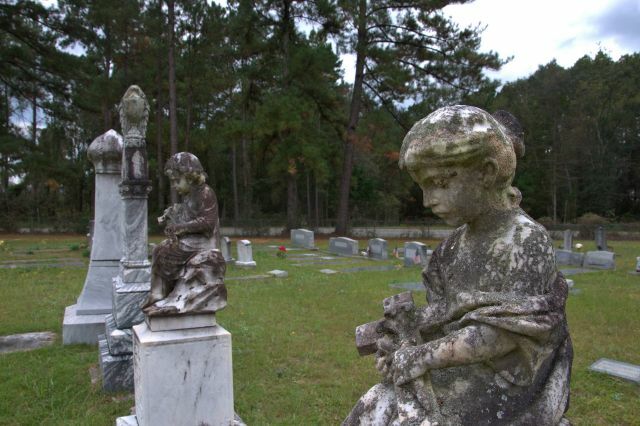 To the left of the children’s memorials are the graves of Edwin P. Lowther (19 May 1867 – 19 August 1913) and Avey E. Robinson Lowther (4 September 1861 – 21 December 1903). I believe an infant and another wife, named Birdie, are buried here, as well. 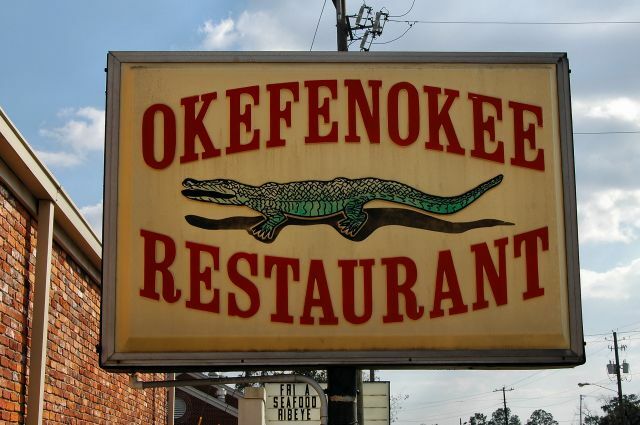 First opened in 1953 as the Richcliff Restaurant, by Richard Stroup and Cliff Adams, the Okefenokee Restaurant is a familiar landmark to hungry locals and a favorite with many who travel to nearby Jacksonville for the annual Georgia-Florida game. 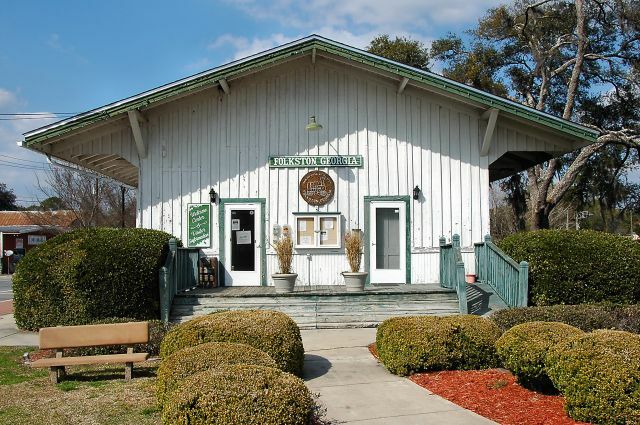 Built in the typical style of Atlantic Coast Line Railroad depots of the era, this landmark has served since 1965 as a local museum and visitors center. 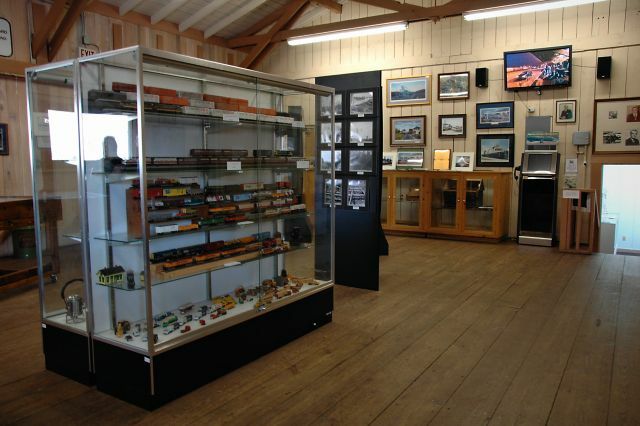 With a nice collection and presentation of railroad memorabilia, the Railroad Transportation Museum inside the old Folkston Depot is a great place to visit, and it’s free, though donations are accepted. 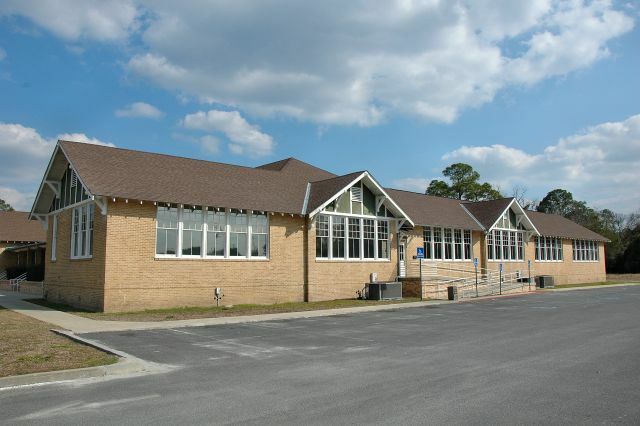 Here you can pick up the informative booklet, “Folkston Then and Now”, which details area historic sites. From here it’s just a short walk down the tracks to the Folkston Funnel Train Viewing Platform, which draws thousands of railfans each year. About 65 trains come through the town each day. 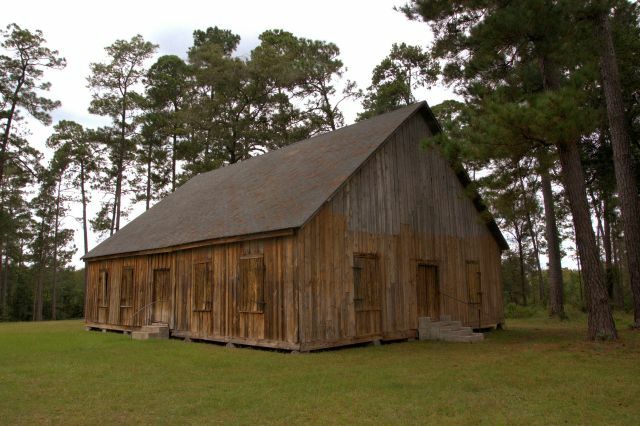 Built by Folkston’s first mayor, Benjamin Griffin McDonald, this structure served as a home, hotel, and store. 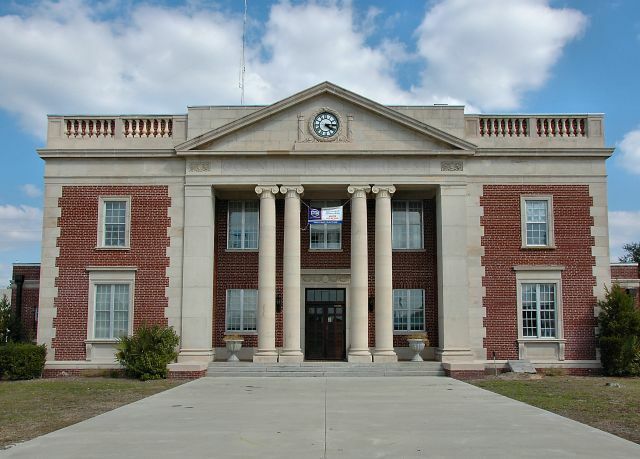 This Neoclassical courthouse was designed by Roy A. Benjamin with Georgian elements. 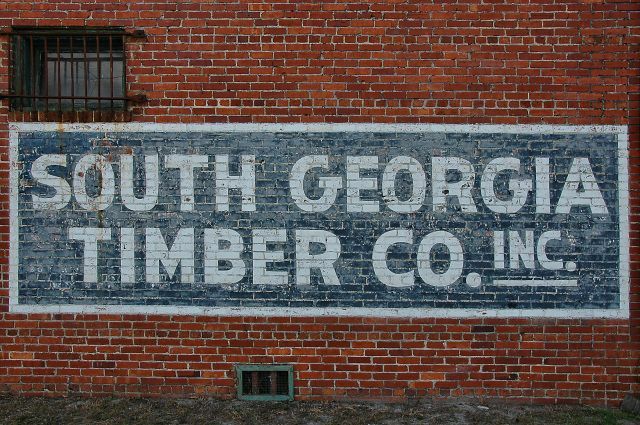 Mr. Randy Nance writes that his structure was built in 1925 and served from that time until 1969 as the Tyson General Merchandise Store. 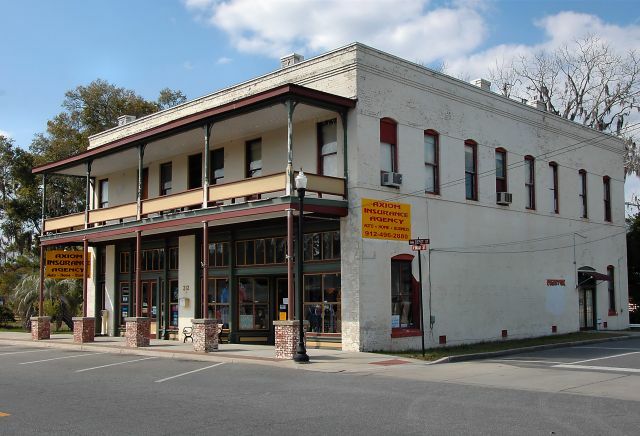 The Nances have preserved the integrity of the building and it remains an important part of downtown Folkston. 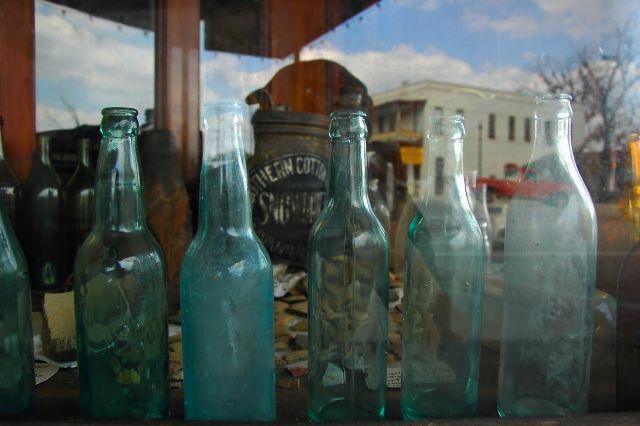 Mr. Nance maintains a wonderful collection of antique bottles, forestry tools, and turpentine ephemera in the storefront. 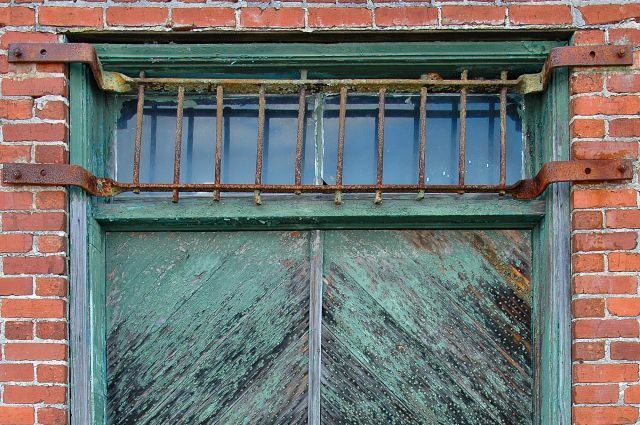 People like Mr. Nance are curators of a vanishing culture.